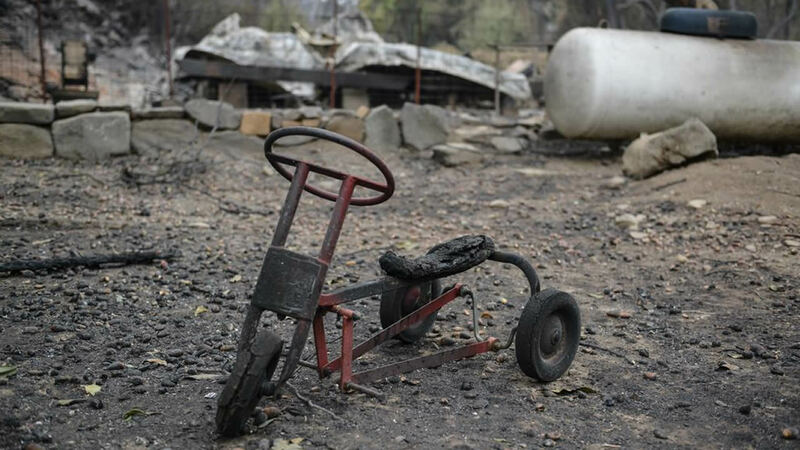 LAKE COUNTY, Calif. (KGO) -- Northern California animal rescue groups are doing all they can to help fire evacuees find, shelter and feed the hundreds of animals they had to leave. Many residents just let their horses, cows and other farm animals loose in hopes they'd escape the fire. Local feed stores and pet boarding facilities are working with animal protection to care for the animals. 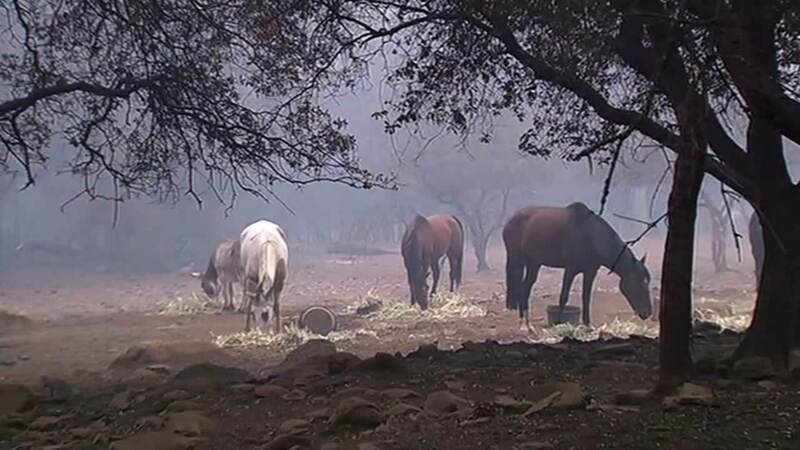 "We're trying to help with that effort to get hay to those areas that have taken on the equine and the livestock throughout the devastation of this firestorm," Frizelle Enos Feeds' Dianne Steele said. I want to help. I've always wanted to give back, being a village, being a community is the most important thing anyone can be," Moondoggy Ranch's Andrea Vincent said. 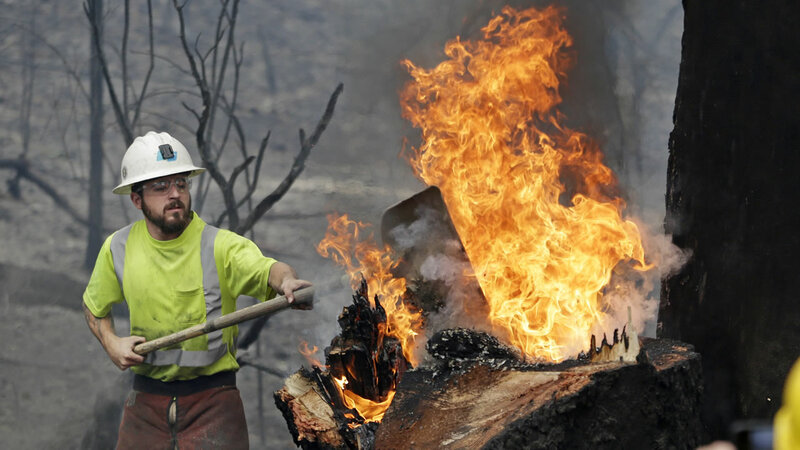 Several Facebook pages have been set up to help Valley Fire evacuees find their pets and animals or find temporary shelter for them.